Did you hear? Nine West's end of season sale just got better. Shop up to 50% off NOW! Grab a new pair of shoes or a new bag now! One can never have too many pairs of shoes! For this weekend, splurge on shoes! 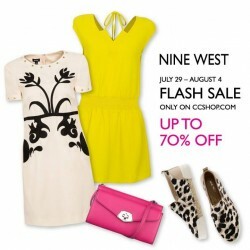 DBS cardmembers enjoy 20% on regular priced items / additional 10% on sale items at Nine West! *T&Cs apply. 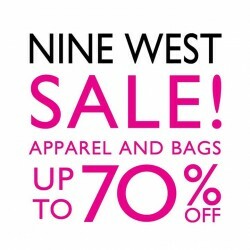 Valid at Nine West boutiques until 29 Feb 2016. Online-exclusive flash sale! From today until 4th August 2015, grab their hottest Nine West items at up to 70% off and further 10% off your next online purchase! Plus, new styles will be added daily. Shop now here. 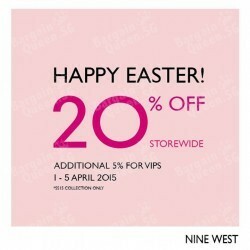 Happy Easter from Nine West! Receive 20% off storewide from 1-5 April! VIPs receive additional 5% off. T&C apply. 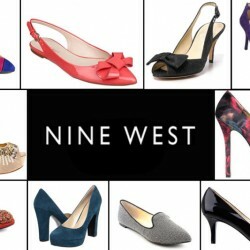 Enjoy 30% Off on any orders you place in Nine West Official Website~ Sales items included. Free shipping within US on orders over US$75. Third party forwarder is needed when shipping to Singapore. Share the good news with friends, and share forwarding fee. Free shipping within US on orders over US$75. Third party forwarder is needed when shipping to Singapore. Enjoy up to 70% off sales at Nine West USA with extra 20% Off. Free shipping within US on orders over US$75. Third party forwarder is needed. Free shipping within US on orders over US$75. Third party forwarder is needed. 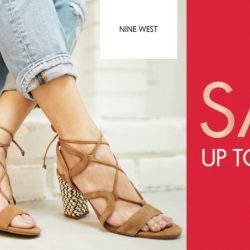 Nine West USA offers Up to 70% Off Shoe Sale for Women. Save extra US$20 on orders over US$80. Free shipping within US. Third party forwarder is needed. 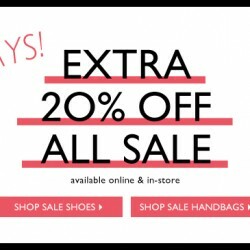 Up to 70% Off + Save extra US$20 on orders over US$80. Free shipping within US. Third party forwarder is needed. 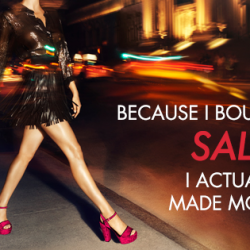 Nine West USA has started their Black Friday special sale. Enjoy selected shoes and handbags at 50% off discount! All booties and boots at 50% off, handbags and accessories are going at up to 50% off! Don't miss the once-a-year promotion! Discounts are shown at product pages, no code needed. Check out the Nine West Pop-up Store from today till 7 Aug at Isetan Scotts level 2 for attractive buys!